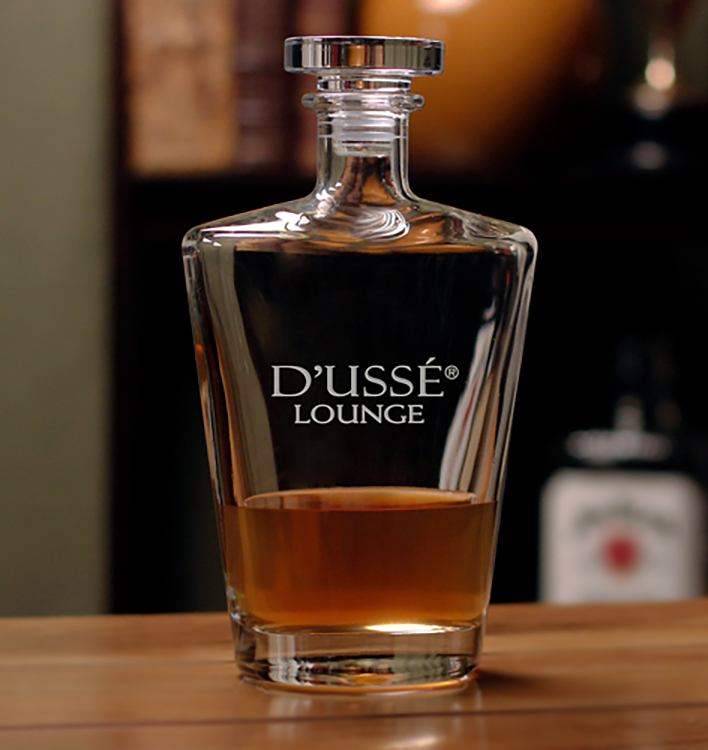 Premium Italian glass decanter. Features a secure stopper and comes packaged in an attractive gift box. This personalized piece is the perfect gift for clients, employees, or anyone else on your list. 24 oz.